VIVA HOUZ - ALBINA sofa 3 + 2 Seater represents outstanding value! 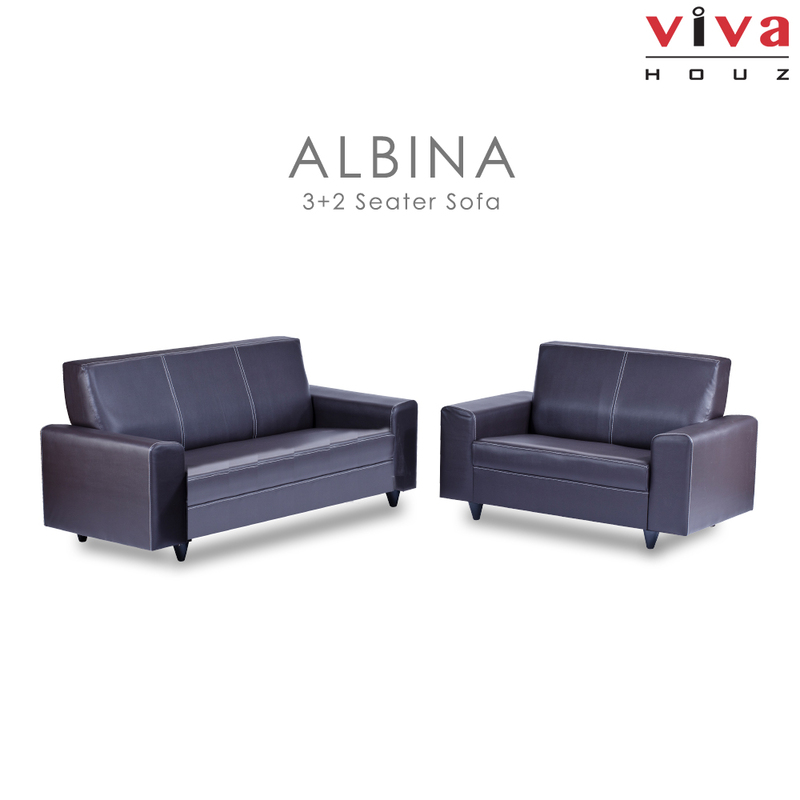 A simple, yet comfortable ALBINA sofa set is always your best choice. 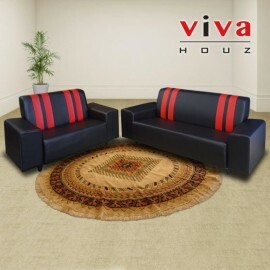 Built with hard wood inner frame, padded with high density foam for comfort and durability. 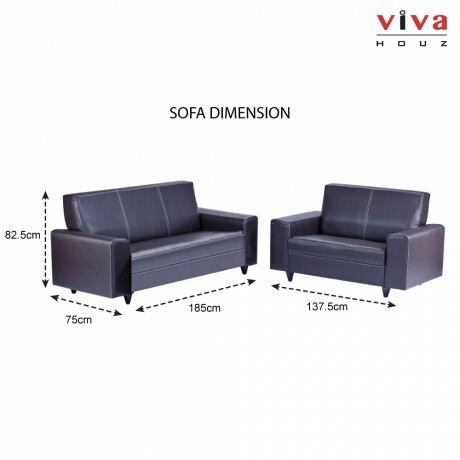 This is also suitable for small space / office. 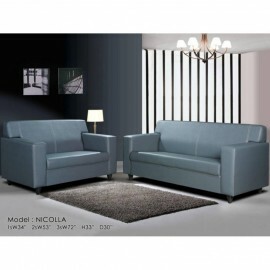 You will love our products as well as our prices! 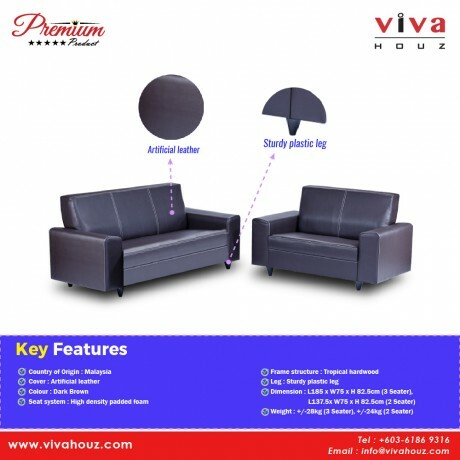 You will sit happily with your budget.